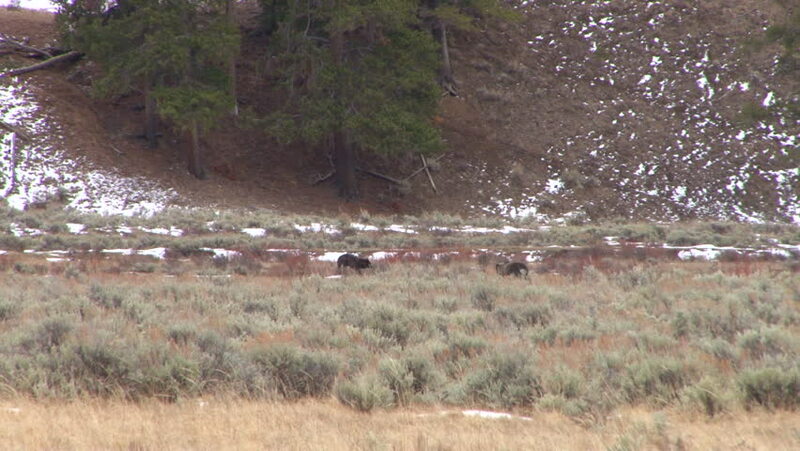 CIRCA 2010s - Wolves are seen in Yellowstone National park. hd00:14Trees saved from fire with fire-fighting foam. The aftermath of a forest fire. The atmosphere is smoky. Ecology is disturbed. Anxious. Beautiful and dangerous. Wildfire. The fire in the forest. hd00:10SEDONA, ARIZONA/USA: July 20, 2015- A time lapse shot of the viewpoint of someone riding a mountain bike on a curvy and rocky trail in Red Rock County. hd00:06Yellow aspens in alpine forest in the Autumn. hd00:12Empty wood gravel dusty road. hd00:17Walking in a cold winter park before sunset.